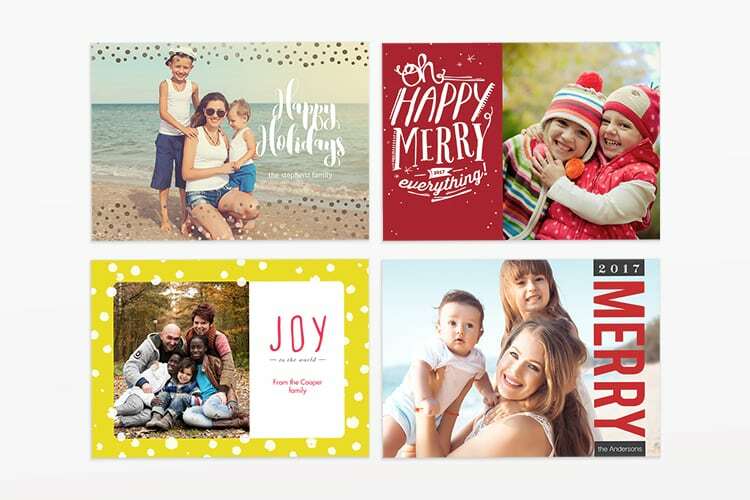 This holiday season send a holiday card you can customize with your own family photos while raising awareness and funds for Triage Cancer with our proud corporate partner Picaboo.com! In just a few easy steps you can create a festive and unique card to send to your friends and family. Choose your card layout – single photo or a collage of photos. Design your card with your own family photos and personal message. You can change everything and anything on the front of the flat card. Picaboo will then donate 50% of the proceeds from your order back to Triage Cancer! This year, let your holiday card share even more cheer by raising awareness for Triage Cancer. You’ll be spreading the word about the work that we are doing to help individuals coping with cancer, their caregivers and health care professionals! Need more help? Check out this video on how to create your custom cards!